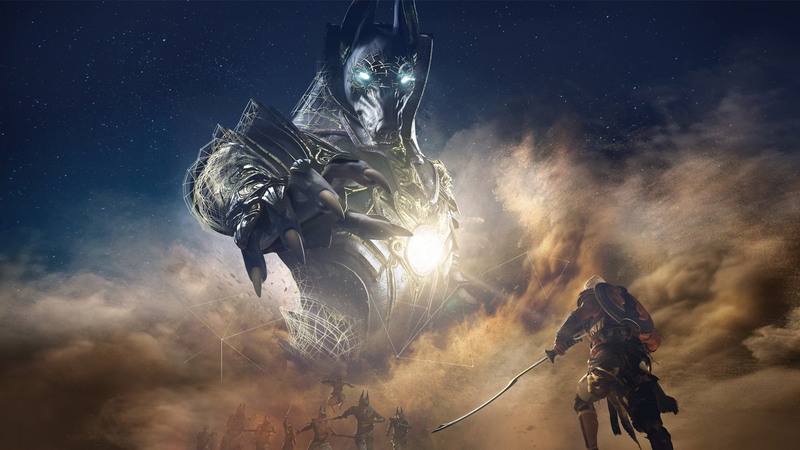 Assassin’s Creed Origins is the 2017 AAA entry of the well-known IP, set in ancient Egypt. I worked on the game and its biggest DLC, as Lead Game Designer, from Sofia, Bulgaria, for 3 years following the project until all SKUs were live and running. In the studio, I was leading the Game Design team, consisting of 6 designers of various level of seniority, doing my best to make them grow, and develop the visibility of the team in the global picture of the studio and the game. 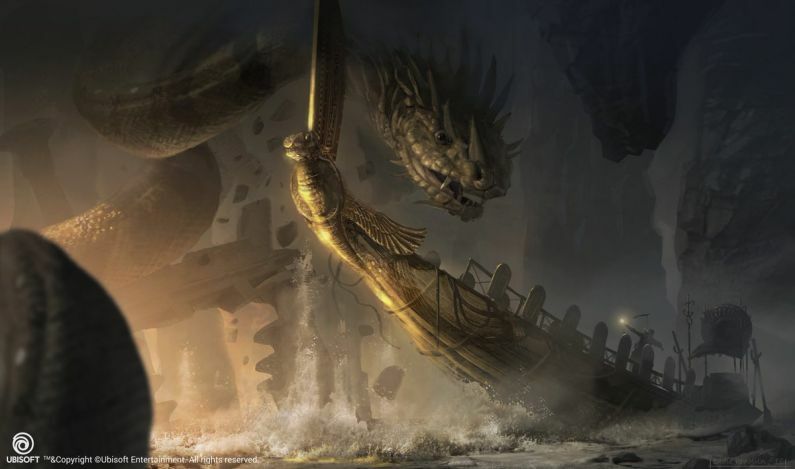 Apep Fight Exotic Sequence: A highly cinematic sequence involving the boss fight between the player and Apep, a snake God, the Soul Eater. In terms of Game Design, this fight was tricky in its realization: how to keep the player in control and in the flow, while always putting him in a near-death situation raising the difficulty for a final memorable climax. 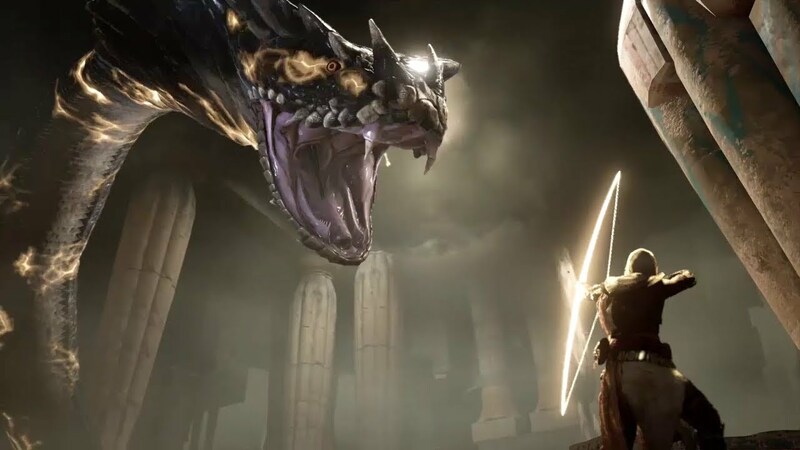 Trials of the Gods Events: the Live game challenge players every week to a Trial of the god: battle giant Egyptian gods in a high-difficulty sequence where all your skills are put to the test: phases, attack moves, global flow, difficulty parameters, unicity etc. I lead the entire task force responsible of making them a reality. And more: The entire End-Game region of Cyrene, the desert experience and overheat system etc. This DLC being the sole responsability of the Sofia Studio, I was responsible of its entire Game Design: continue the game progression, build on the skills of our players to raise difficulty and bring new challenges, add new ennemies, weapons, skills, gears, design the flow of the DLC, scope and delivery etc. 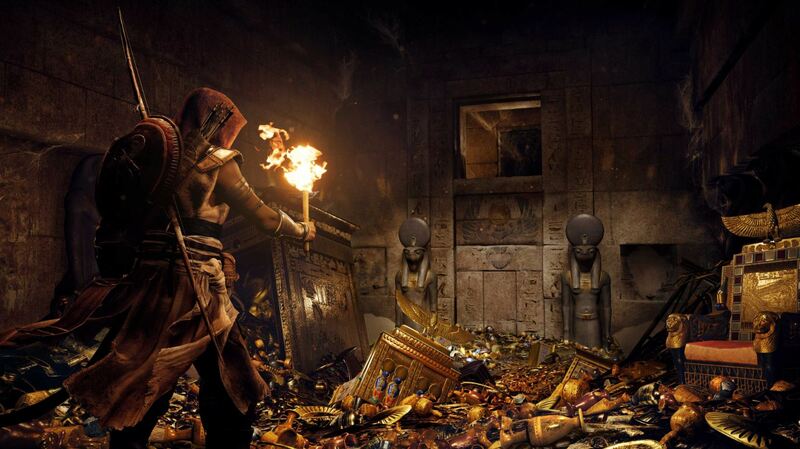 I am especially proud of the 4 Pharaoh Bosses, bringing the last challenges and closing the game. They are really pushing our players to the limits of their skills, in 4 unique ways.